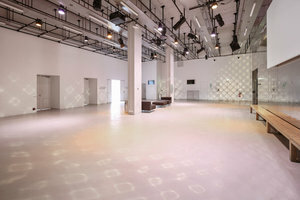 This modern event space is in the 3rd arrondissement of Paris. 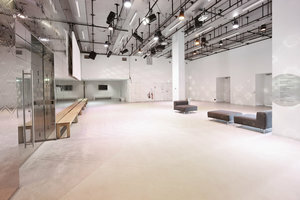 It is an ideal location for brands to host a Fashion Showroom, Product Launch or Corporate Event. 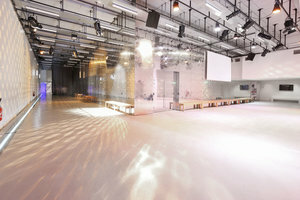 This extensive event space has a fun vibe that is perfect for an event meant to excite. The interiors are comprised of concrete floors and metal paneled walls that bounces the multiple track lighting off itself, creating a fun and upbeat atmosphere. With extensive facilities including furniture, a sound system, garment rack, and sound & video equipment, this loft space is a blank canvas for those looking to put on an unforgettable night.